We are diligent cinematographers who believe in personalized service and a high quality end product that captures your personality. 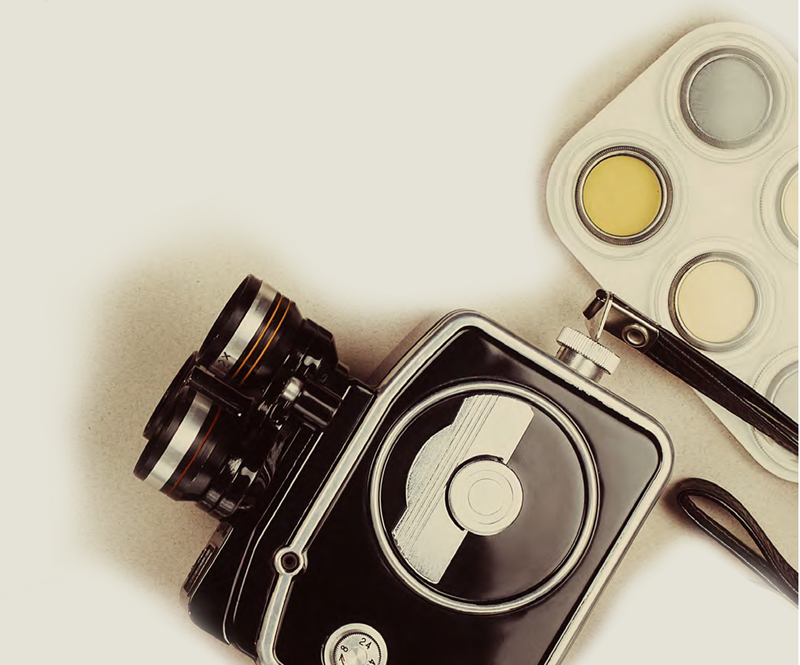 The film we create is our best effort at giving you a product that is a dazzling emblem of your love for each other. Quality and detail is our goal, and therefore we only do a few selected weddings per year. We dedicate many hours for a single wedding so that it is cinematic and heartwarming, and at the same time tailored to fit the personalities of the bride and groom. Highlighting those subtle yet stunning moments that are a testament of your eternal love is our specialty. 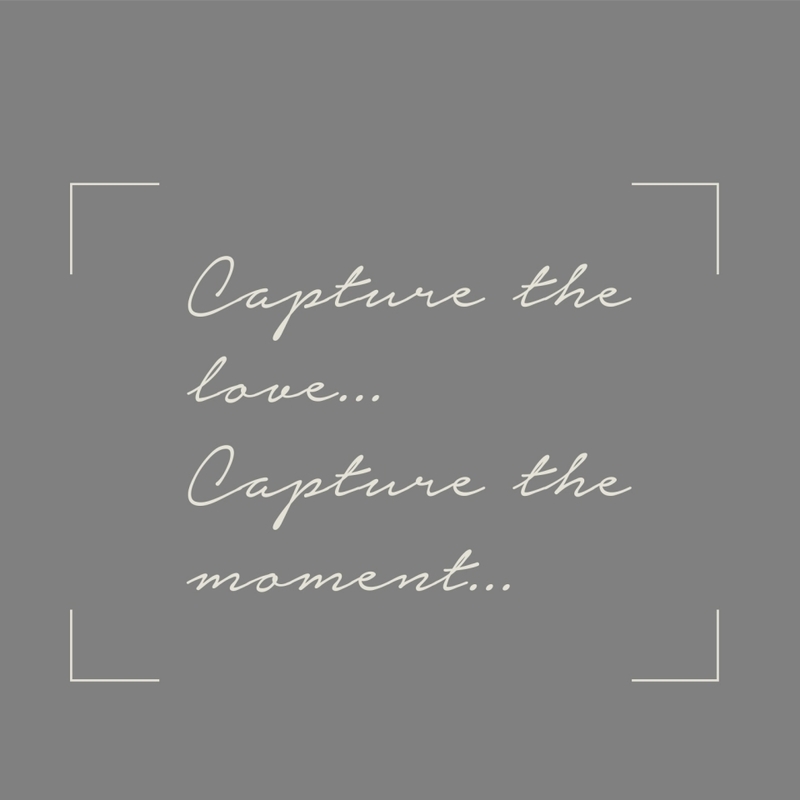 As a company we strive to bring out the true emotion of events passed and to capture the moments they bring together to be cherished by generations to come. It is the day, the start of your lives together as one, we at Rashmedo strive to capture at its purest form. To receive full descriptions of our services and prices please complete the form below and we will get back to you within 24 hours. We could tell you all about our experience with Rasan but I think our satisfaction can be measured by how many times we have referred him to other couples! 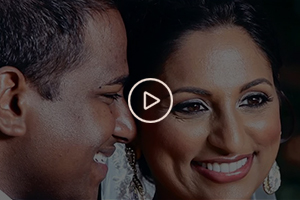 During our wedding planning process, we weren't sure if we even wanted a video but after meeting Rasan and seeing his work, we were convinced. We cannot speak highly enough about Rasan. 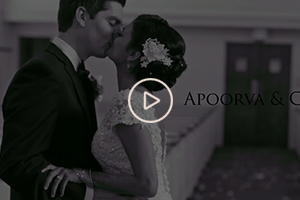 We were thrilled with our wedding highlights video and our family and friends loved seeing our special day captured in a way that so clearly reflected us. Rasan was able to capture moments during our events that make us smile, laugh, and tear up to this day. It was incredible to see how Rasan's artistic vision and talent came together to produce videos that we will value forever. One of the best things about working with Rasan is that he does not have a cookie cutter model for his work. 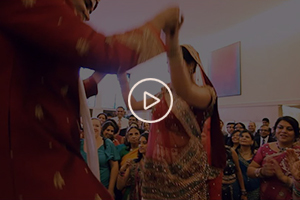 Each video has a different feel to it that really reflects our personalities and the mood of the event. We truly appreciate being able to relive our wedding through his work. Wow! 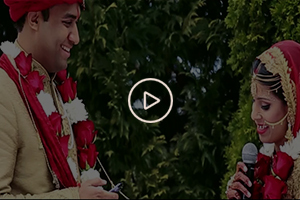 My husband and I were truly amazed by the captivating videography produced by Rasan for our special day. 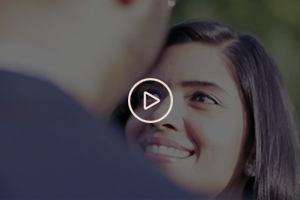 Rasan gave us extra TLC on our wedding day and weeks before when we filmed our engagement shoot. He was able to create a final product that captured the fine details of our relationship and favorite moments of our wedding day. He always stayed professional, courteous and worked to get the best shots, no matter how long it took or how much energy he had to put into it. I would greatly recommend him to anyone looking for a fabulous job on truly capturing a special day. Rasan is a talented cinematographer with an artistic vision. 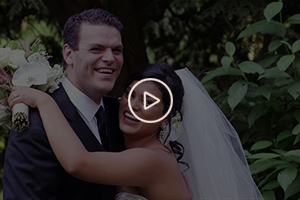 He went above and beyond to deliver us a product that exceeded our expectations, and paid incredible attention to every single detail, all the way from our specific requests as clients, to how the video transitioned from one moment to another. He captured our wedding in the most beautiful way!